Where to Buy Rodent Baiter for Rat, Bell Rodent Baiter for Rat and Mice - 1 Pk - $7.95 for Sale with Fast Free Shipping! Bell Rodent Baiter for Rat and Mice - 1 Pk is an economical way to place bait in situations that do not require tamper-resistant bait stations. Tempo Ultra WP Insecticide - 14.8 oz (420.. It have an automatic lock back and nylon lock-tie for the front. 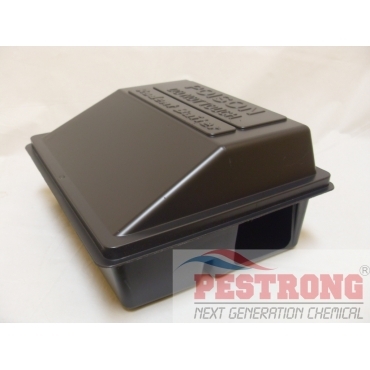 Hold dry and liquid bait and tracking powder, and fit flush against the wall allowing easy entry for rodents. Dimension : 9 1/2" x 8 1/4" x 5"
Heard a lot of good things about these rodent baiters. Can't wait to use them. 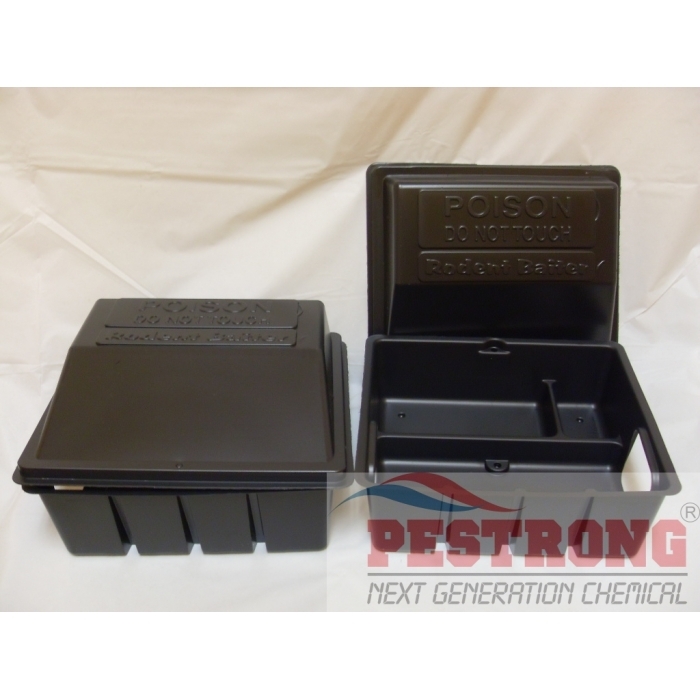 These thin plastic rat bait boxes are well designed and lockable with a plastic cable tie or with others. It great for interior with cheap maintenance.